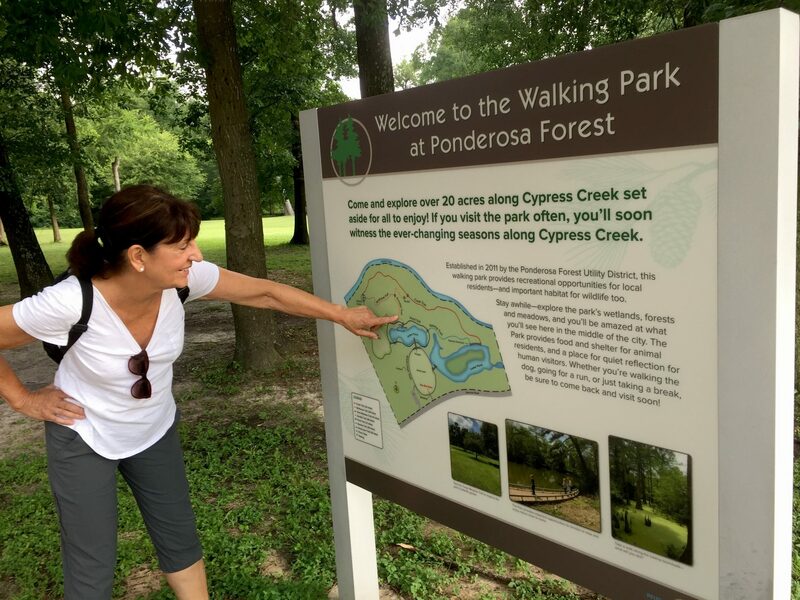 Since its development in 2011, the Ponderosa Walking Park has been a popular recreational area for local residents. However, in its short history, the park has suffered its fair share of devastation at the hands of Mother Nature. Because of that, Interpretive Insights sought out Pannier’s Gel Coat Laminate (GCL) panels and frameless exhibit bases that are capable of enduring the harshest of environments. 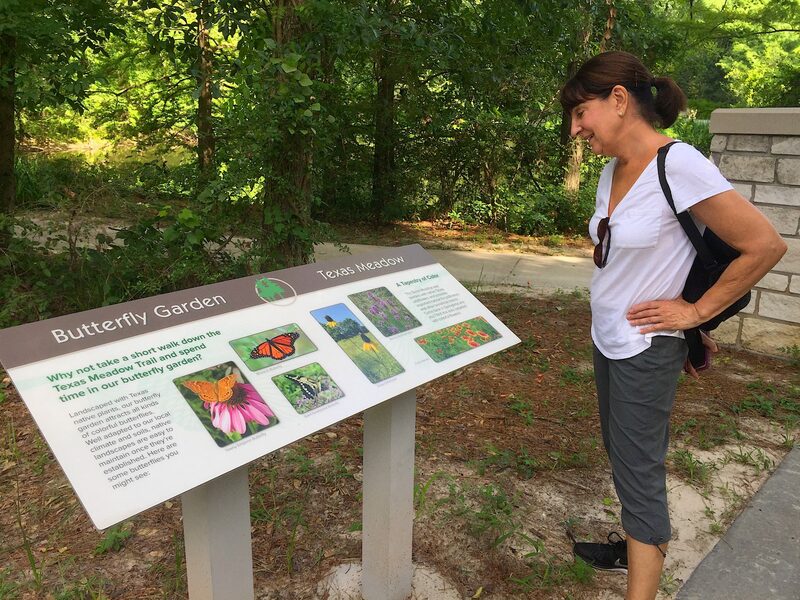 Even though it’s vulnerable to the elements, the 20-acre community park serves as refuge for a variety of birds and animals as well as natural resources including native wildflowers, wetlands and a butterfly garden. 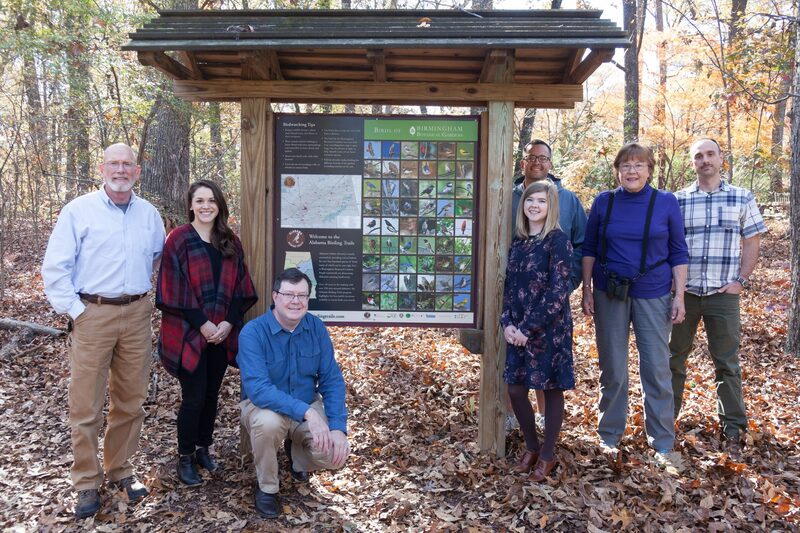 Nine low profile displays can be found along the park trails with the purpose of interpretation and education. 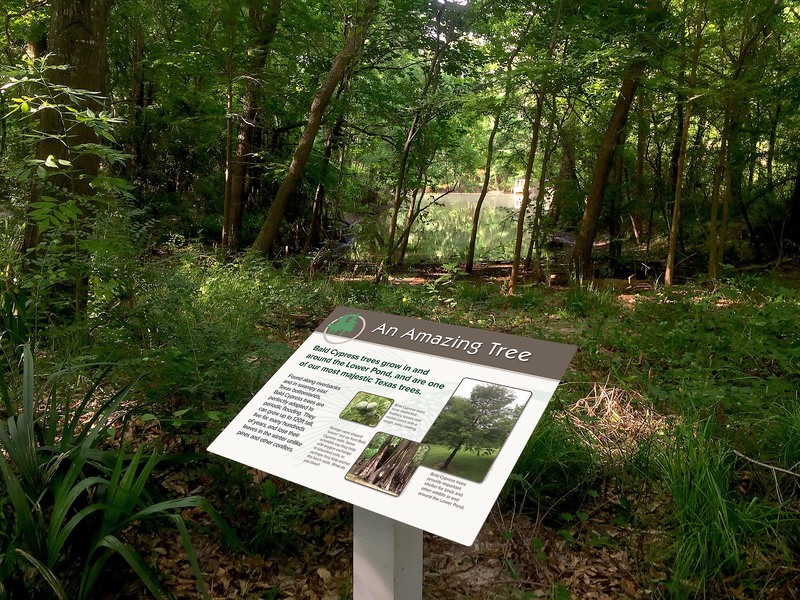 In addition, two larger scale frameless signs and upright exhibit bases were produced to better orient visitors to the site. 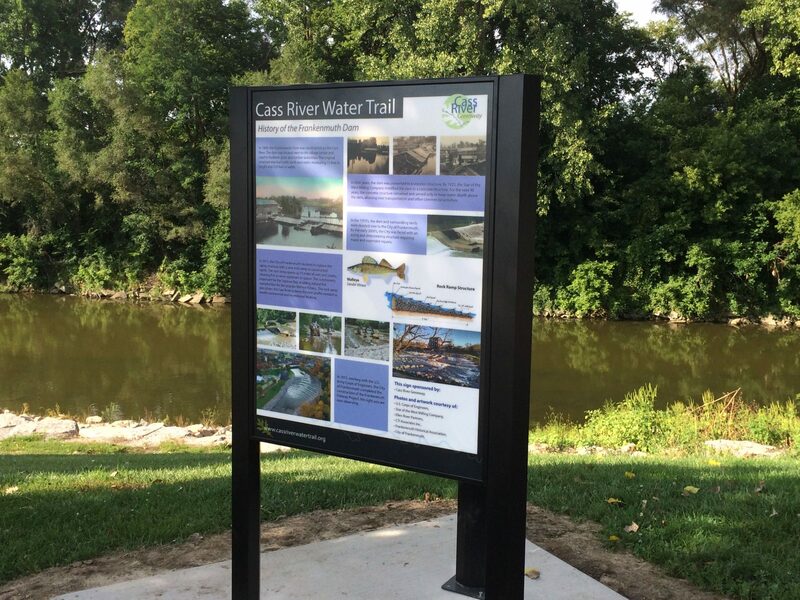 These wayfinding panels include park maps and entrance signage to welcome park guests. Many thanks to the Ponderosa Forest Municipal Utility District and Interpretive Insights for selecting Pannier! Do you have a project located in an area that is plagued by harsh weather conditions? Contact a Business Development Representative to learn more about how Gel Coat Laminate (GCL) could be the right option for you!